Charming house with beautiful gardens in Alepou, Central Corfu. This really charming property features lovely well maintained gardens and is ideal for a family home. The main entrance opens to a spacious living/dinning area with an open fire. There is a separate spacious kitchen with its own open fire and balcony door which leads out to a covered veranda. On this level, there are 2 bedrooms of which one features an en-suite bathroom and there is a shared bathroom as well. A beautiful wooden spiral stair case leads onto an attic with high ceilings which is used as a third bedroom and features its own bathroom. The garden is absolutely beautiful and features trees with decorative stone build walls around them. There is covered BBQ area which is ideal for al-fresco dinning during the summer. 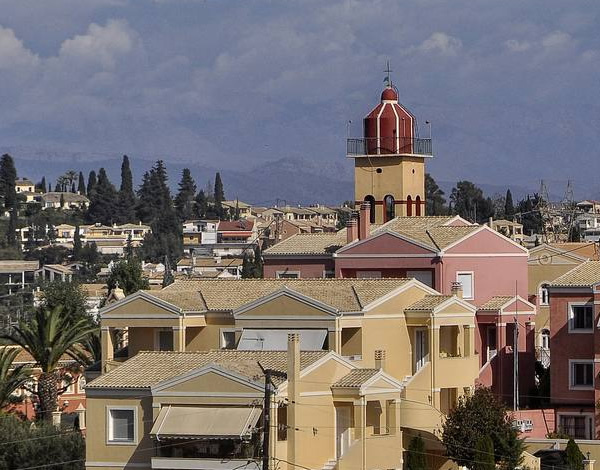 All amenities are available nearby, as well as regular bus service to Corfu town.